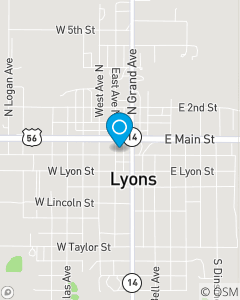 Southeast corner of the square, downtown Lyons, KS. The Tory Tipp State Farm Agency, is all about our customers. We believe families can be over insured, and we believe that families can be underinsured as well. We aspire to make sure you and your family are properly insured. Join the Tory Tipp State Farm Agency; when you are here, your family.